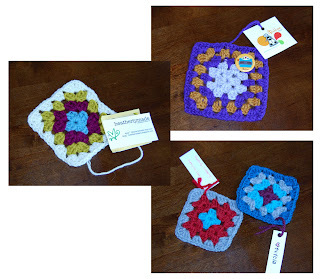 The Itsy Bitsy Spider Crochet: Hoot-n-Annie Granny Square Giveaway! 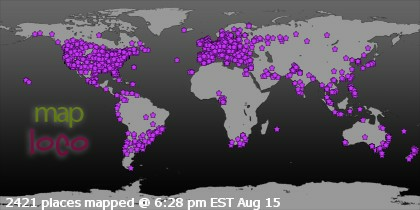 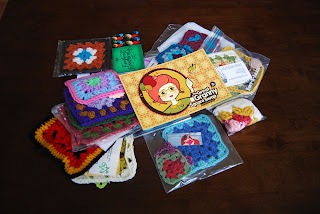 For those of you who didn't know, I participated in Hoot-n-Annie's granny square swap last month. Well, we had one participant drop out at the last minute, so we decided to give away the extra set of squares!